In Lieu of Flowers: In lieu of flowers, a memorial donation may be made online or to SCARC Foundation, 11 U.S. Route 206, Suite 100, Augusta, NJ 07822 or online www.scarcfoundation.org. 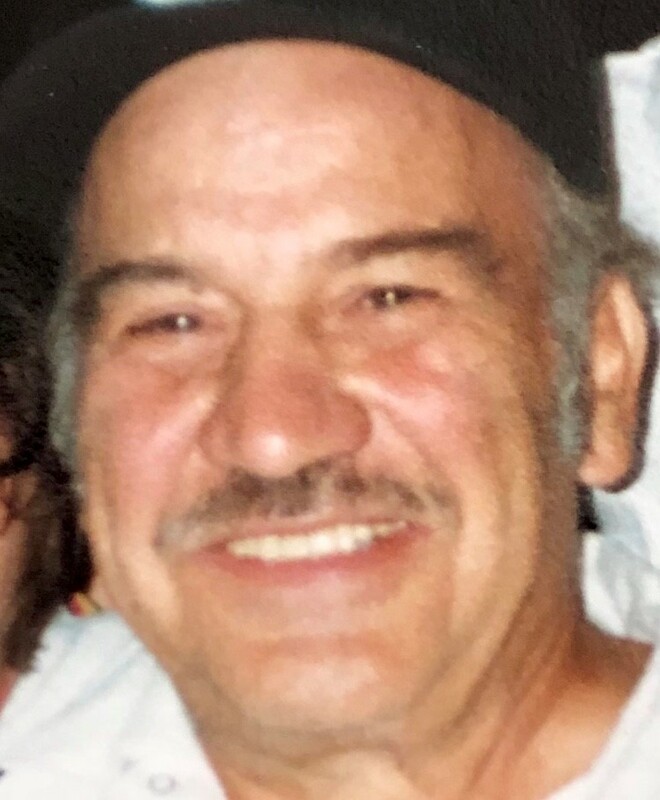 It is with a heavy heart that the family of Joseph P. Lupo announces his passing on March 15, 2019. He died peacefully at home surrounded by family. He was born on May 27, 1931 and raised in Newark, New Jersey, the son of the late Paul and Elizabeth Incantalupo. He graduated from Barringer High School and served in the United States Army during the Korean War. In 1964 he married the love of his life, Lorraine Branin. Together they raised four sons in Parsippany and later moved to Green Township. Like his father before him, he was a Monument Engraver and took great pride in his work. He was a member of the American Legion, enjoyed camping and many vacations to Florida. His greatest joy was spending time with his friends and family. He is survived by his wife of 55 years, Lorraine, his sons Paul and wife Jane, Joseph Jr., Chris, and fiancée Liza and her two sons Brandon and Cameron, and Michael and wife Samantha. He also leaves behind his devoted sister Nancy, sisters-in law Helen Branin and Janet Aiello, and brother-in-law Norman Branin. He will be dearly missed by his grandchildren, Sean, Julianna, Erin, Daniel, Kevin, David, Matthew, Gia and Sophia, as well as by many nieces and nephews. Arrangements by Par-Troy Funeral Home, 95 Parsippany Road, Parsippany, NJ. Visitation will be held from 4-8pm on Thursday, March 21st. A Funeral Mass will be held at St Christopher’s Church, 1050 Littleton Rd, Parsippany on Friday, March 22nd at 10am. In lieu of flowers, a memorial donation may be made online or to SCARC Foundation, 11 U.S. Route 206, Suite 100, Augusta, NJ 07822 or online www.scarcfoundation.org.